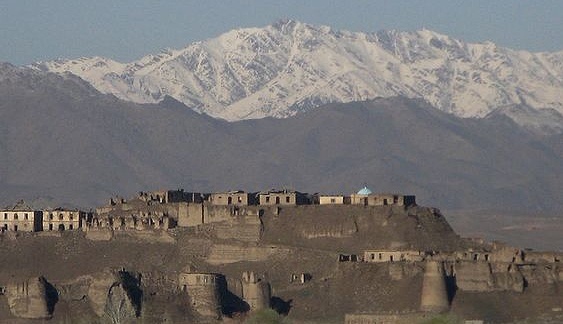 The modern history of Afghanistan is not all that different to the ancient history of a country that has been constantly ripped apart by conflict over hundreds of years. It’s been invaded and conquered constantly, but not for natural resources, or large areas of fertile farmland. 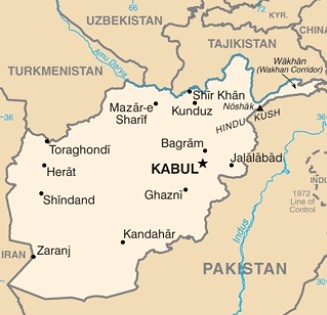 Afghanistan’s real value lay in its geographic location. In the Asian vortex, the rugged country sits right in the centre of a strategic location, which is both a north-south conduit via the Hindu Kush, as well as a major section of the Silk Road from east to west. 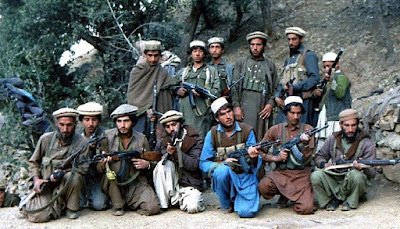 It was thought that whichever nation or culture controlled Afghanistan would wield immense power and influence in middle Asia. Consequently, throughout history just about everybody’s had a go at subduing the indigenous population and exerting control over the country. 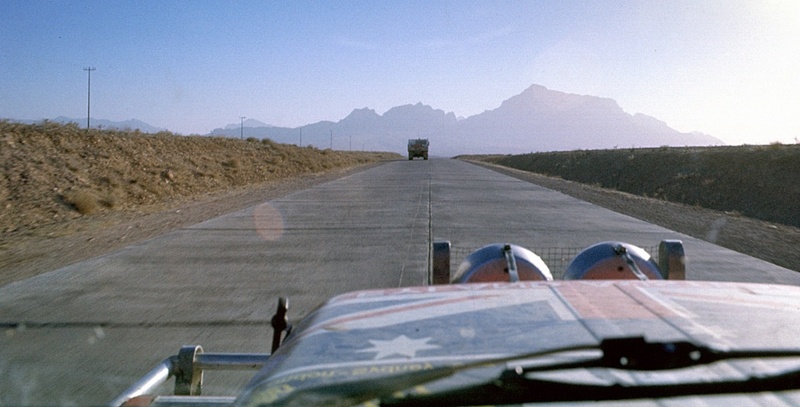 You may think writing about Afghanistan is a strange subject for Driving & Life, but recently I was sifting through photographs I took during my participation in the 1977 Singapore Airlines London to Sydney Car Rally, when we spent almost a week in this strife-torn country. 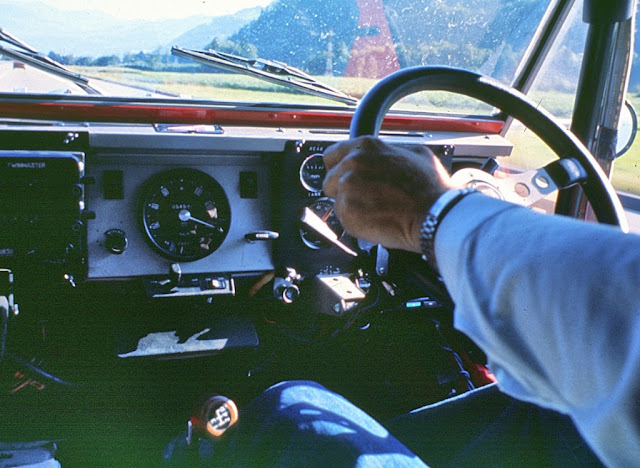 The route for the Rally offered only one choice. 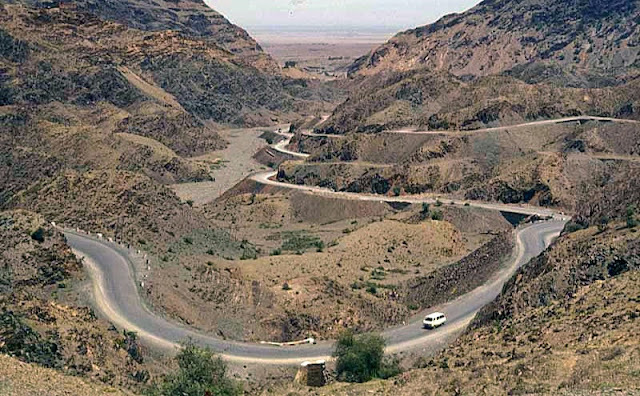 The Trans Asia highway was the only continuously-paved road across Afghanistan in 1977. We entered the country at Herat in the west, dropping down to Kandahar, arriving 1200km later at our control point at the Intercontinental Hotel in Kabul. Our brief stop in Kandahar was undoubtedly the highlight of our time in Afghanistan. My first impression was a city whose architecture and environs were caught in a time warp. Many of the buildings were circa mid-1900s, and looking like the British had ‘just left’. Many buildings were in poor condition, and it's obvious no part of the Afghani mindset is concerned with ‘regular maintenance’. Decay was everywhere, yet the citizens seemed unconcerned. In fact the Afghani cultural mindset has been formed over centuries through dominance and control by external forces. In addition there were arbitrary decisions by various conquerors and tyrannical tribal warlords enforcing geographical partitions, which divided tribes and cultures. 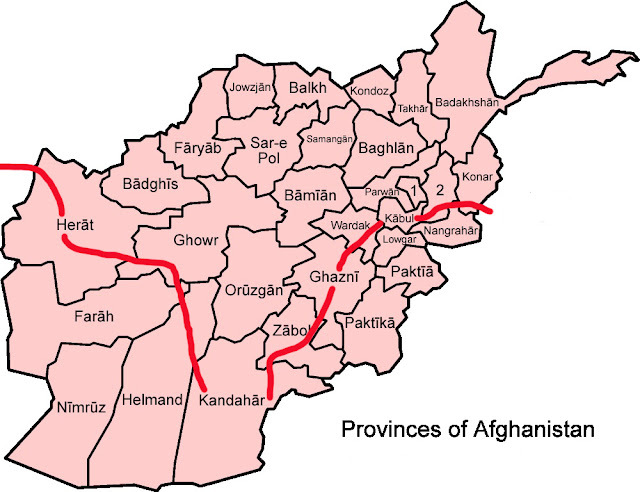 In the early 19th century, Britain and its compliant appointee as head of Afghanistan, Abdur Rahman, partitioned the country’s east, splitting whole Pashtun tribes on either side of a ‘line’, which was intended as a way of controlling insurgents on both sides. All that happened was border fighting ensued! However, as well as internal tribal disputes there’s the long history of invasions - from Darius the Great, Alexander the Great, Genghis Khan and the mighty Persian emperor Timur. Most people will remember Russia’s invasion in 1979; but actually Russia and Britain faced off in hostilities over control of Afghanistan in the mid 18th century. The biggest problem for all of the invaders, regardless of who they were, or how big their army, was that no invading force has ever been able to govern the whole country, all of the time. Because of the fierce tribal differences, local groups are more often than not in conflict not only with each other, but the central government as well. 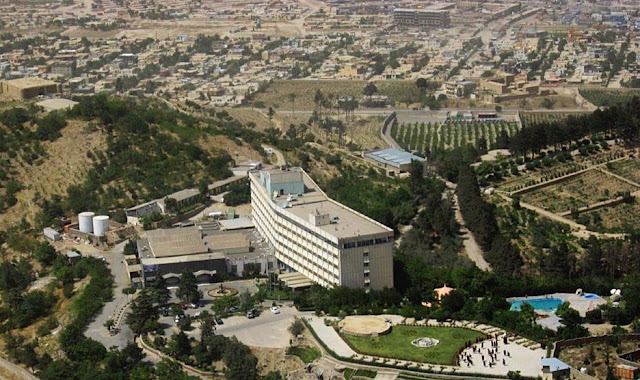 Governing Afghanistan could be akin to the problem of herding fleas. 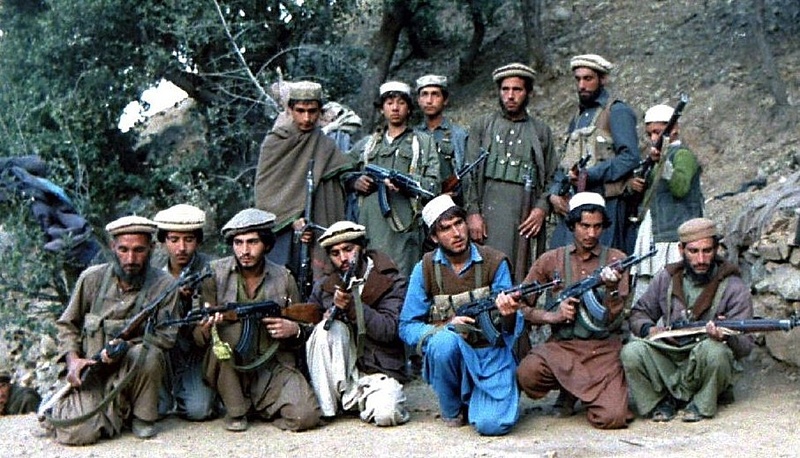 The constant tribal chaos bred groups like Mujahadeen and the Taliban. 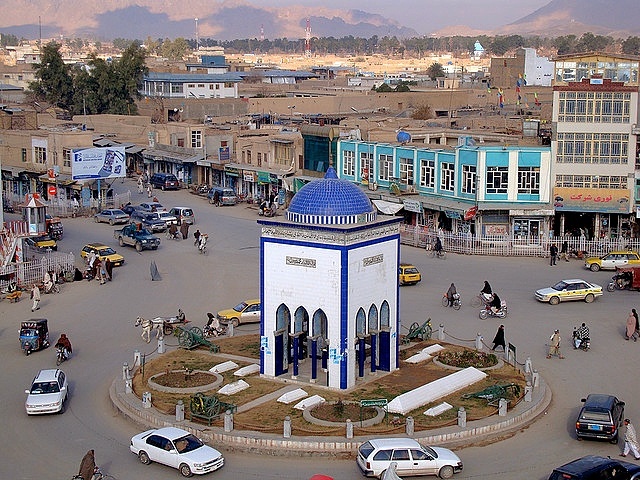 During our brief time in the country in 1977 we heard from Afghan forces, that the central government was seriously concerned that the Rally competitors may be attacked by the Mujahedeen, so the Rally field was shadowed by helicopter gunships; and either a soldier or a policemen was stationed all along the Trans-Asia highway, about half a kilometer apart linked by powerful radios. The Rally organizer cancelled a Control point near the Afghanistan-Pakistan border, which meant the whole field had to speed up our exit from Afghanistan. Our team leader, Hans Tholstrup, had planned to stop at the top of Khyber Pass, and cook bacon and eggs by the roadside, as a publicity stunt. However, it was midnight by the time we climbed the Pass, and there was a major push to get through Pakistan and on to Amritsar on the Indian border. I found my time in Afghanistan one of the most interesting of the whole event, and feel very privileged to have visited, and being able to talk to a wide variety of Afghan people. It just underscored to me the enormity of the problem of trying to unilaterally govern such a fractious nation, born and bred on ongoing conflict.